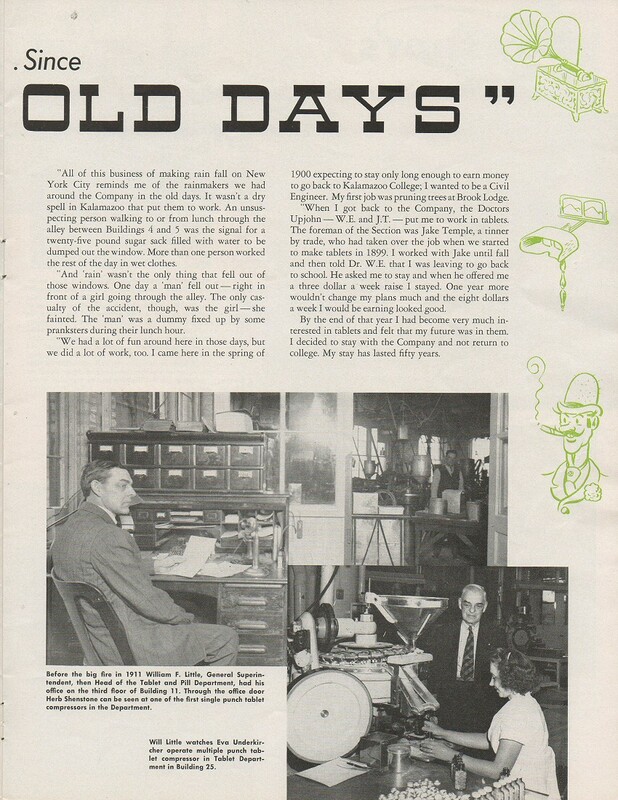 This page highlights early employee Blanche Porter. 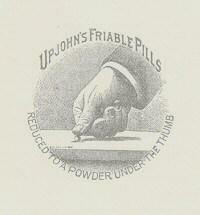 Even in the beginning it's clear that Upjohn was a fun place to work. 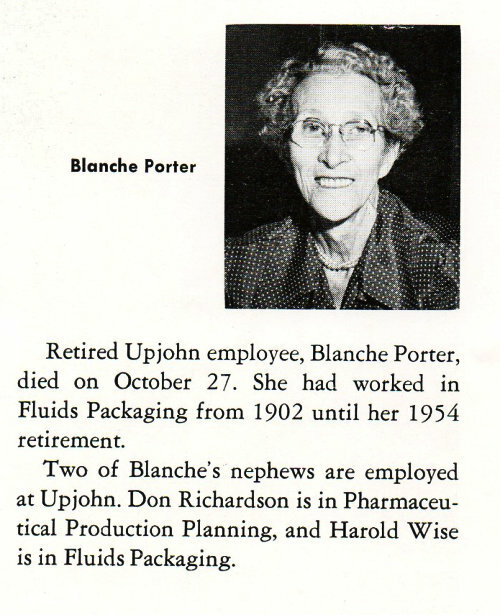 Blanche's career lasted 50 years and she ended it as the supervisor of Fluids Packaging in Building 41. 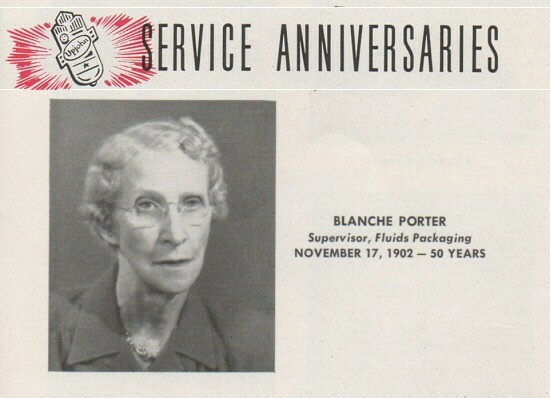 Blanche Porter celebrated 50 years of service with The Upjohn Company on November 17, 1952. 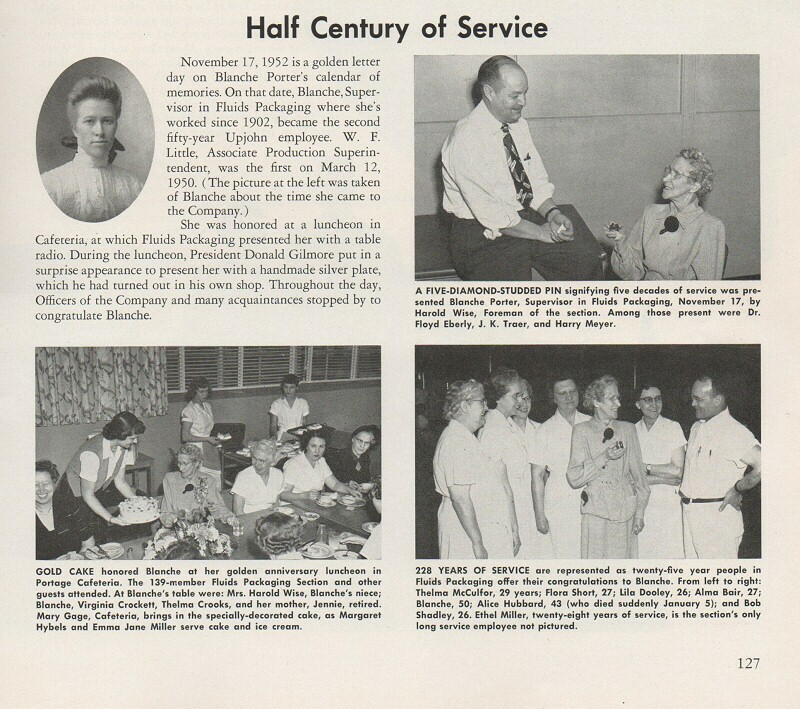 Here is the record for Blanche Porter in the official chronological employee index. 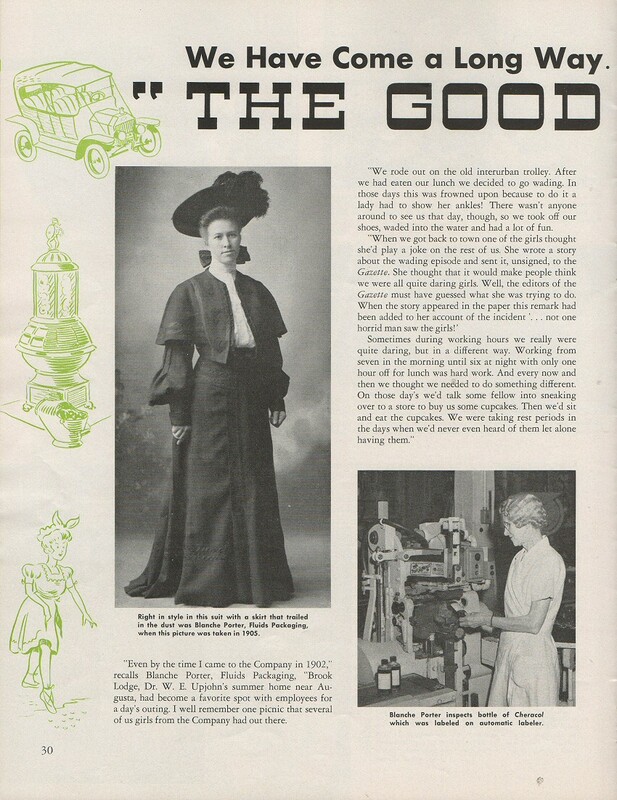 She died on 27th October 1957, 3 years after her retirement.